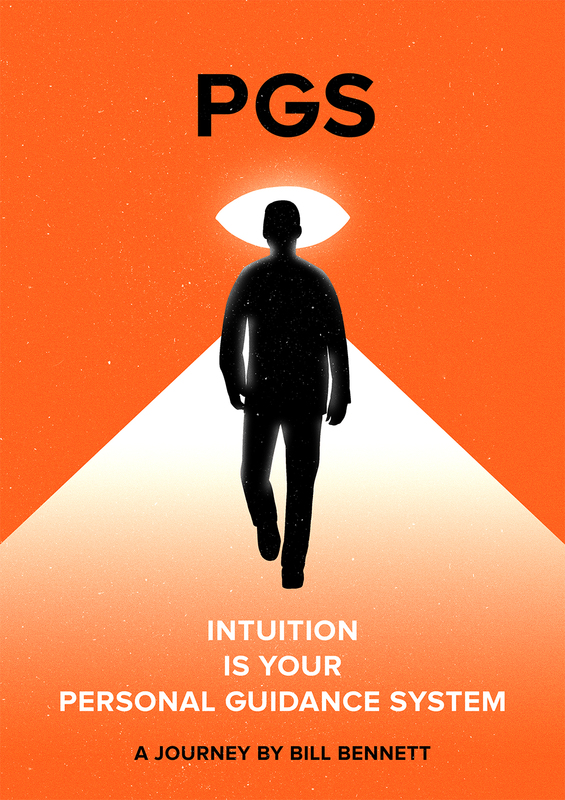 This entry was posted in Post Camino and tagged 4:44, Bill Bennett, film on intuition, Intuition, Intuition Movie, Personal Guidance System, PGS, PGStheMovie by Bill Bennett. Bookmark the permalink. I for one am incredibly excited for you and Jen. This news is monumental – I cannot wait to see this film and 4th April 2018 is not that far away! I know it will be great – looking forward to the premiere. Thanks Arlene! You’ve been with us right from the start! You’ll love the film! Congratulations Bill! Looking forward to the premiere. Hopefully Dallas will be in the mix for the earlier releases! Great news Bill. Really looking forward to it. Very excited for the premiere. Dale and I will come to the San Francisco premiere and also support you both in any way we can. Very exciting news, congratulations. You have to be there! With all your travels you could use your air miles and we’ll share a room with you. Does red carpet mean sparkley sequin dresses (I’ve always wanted a red one! Good thing it’s a year away! I am joining a yoga class on Monday and I guess I need to attend the fitness classes more. We will have to have a “Bill’s Blog” cheering section. Thats amazing Bill – so happy for you that its completed and you are happy with it. I wish you every success. Great and apt news Bill. I’m really looking forward to seeing your movie. Such a labour of love. Coincidentally -the Commonwealth Games begins on the 4th April 2018 as well. Completely wonderful news Bill and Jen – every success with the launch and the Cinema on Demand screenings. Cheers Bill – it will be a huge pleasure and privilege to help. Roll on next April! In off-topic news, Monaco are virtually champions now, as Paris SG were beaten 3-1 by Nice last night after Monaco’s defeat of Toulouse on Saturday. Coming up : the Champions League semi-final matches against Juventus. Could go either way, but Monaco’s suddenly under a lot less pressure in the League, and also needs some payback for a somewhat unfair defeat against Juve 2 years ago. Should be some cracking footy anyway !! Julian, it has been a deep regret of mine that since moving to Australia from Denmark (some odd 40 years ago) I’ve lost touch with my football roots and passions! Good to hear some news, although it’s filtered through the haze of lack of knowledge of the current teams! I certainly look forward to seeing both of you in Cannes !! Monaco might be ending their campaign at the semis, Juve were just far too well prepared for last night’s match, and the Monaco players too fatigued. Doesn’t help that Juventus have Buffon as their goalkeeper … he didn’t have any seriously difficult saves to make, but his sense of placement is impeccable. Argh– I taped the game but haven’t watched it yet. It would be a shame if they bailed out at semis. By the way, the Swans are 0-6. Bottom of the ladder. Worst start to a season since I can remember… This time last year they were 6-0! Still wearing the red cap though, right? Can’t bail on them. Monaco has now guaranteed its place in the 2017-2018 Champions League group stage, and still has a slim chance to get into this year’s final. Remontada !!! My godfather has suggested that I should walk from Fatima to home rather than to Lourdes.